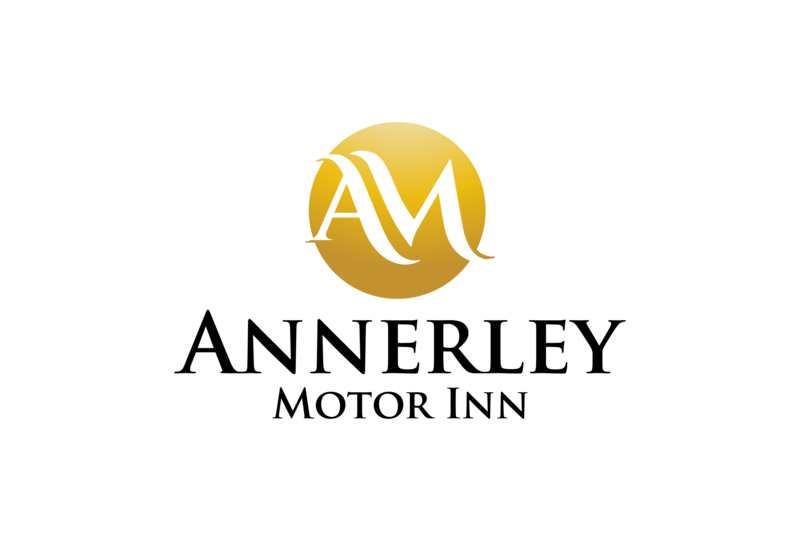 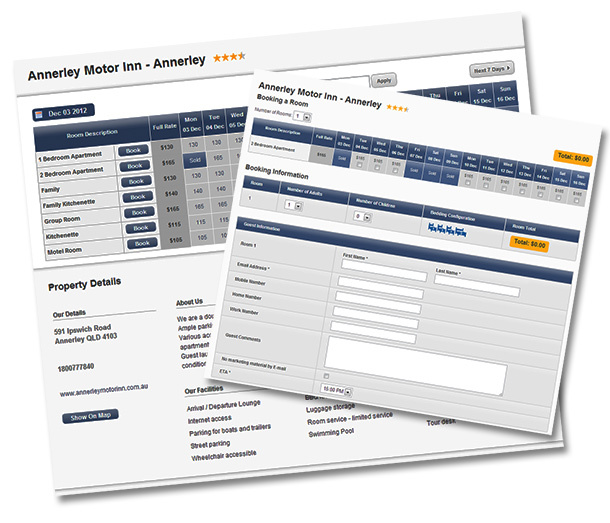 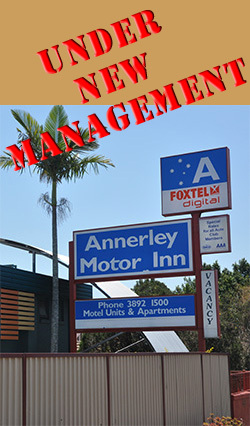 With our secure online booking site, you can make your accommodation booking at Annerley Motor Inn Annerley whenever it suits you, and with no booking fees. 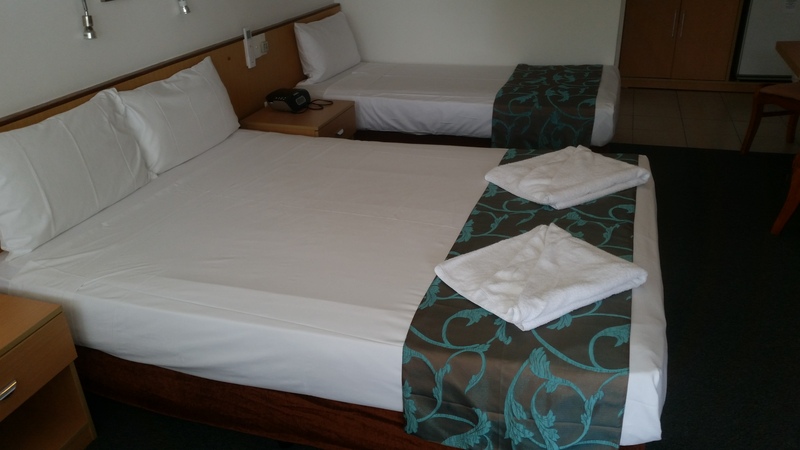 Your room is 100% guaranteed and you will also find the lowest room rates available for our accommodation rooms. 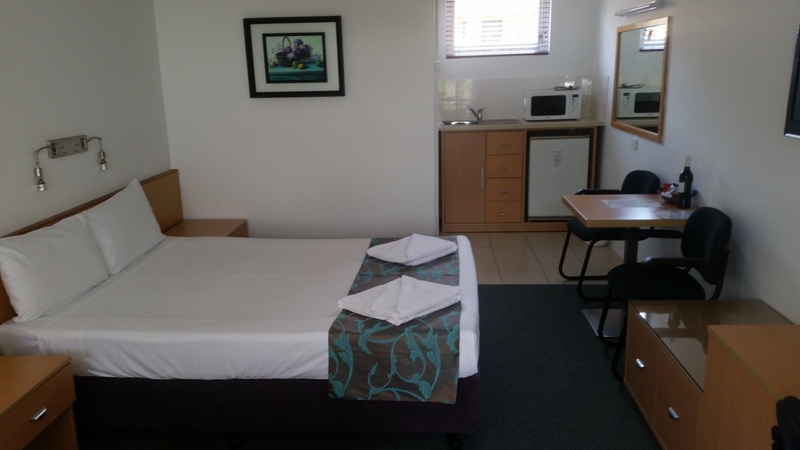 An instant confirmation will be sent to you by email with your accommodation booking details.